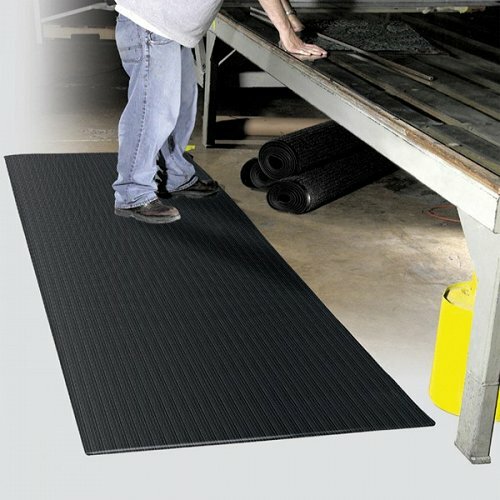 Anti-fatigue matting on a budget! Ribbed Cushion is blown vinyl sponge matting that cushions your feet while standing for periods of time. 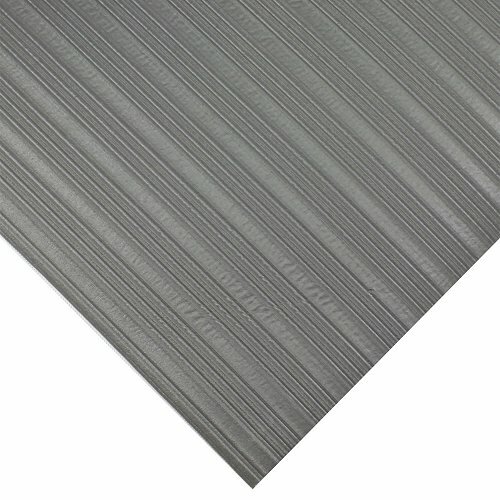 This matting is cut off a roll of 900mm in Black or Grey and 1200mm in Black only. As the roll is 18.2 metres you can have this matting cut into any length you require. 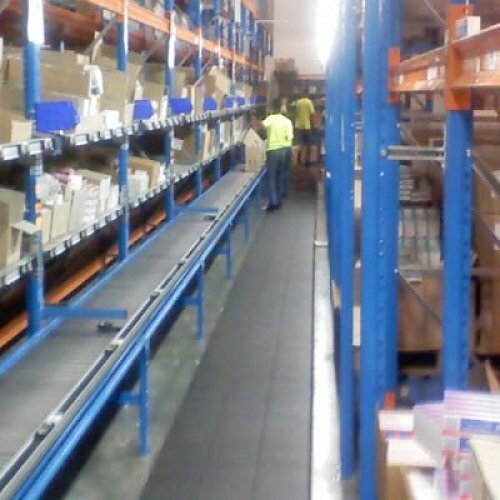 Suitable for dry areas only, Ribbed Cushion is light weight so can be easily rolled away and moved when not in use. The Ribbed surface makes it easy to sweep clean.